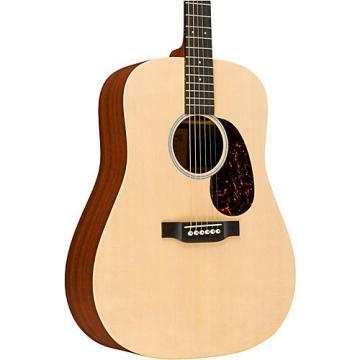 The Martin Performing Artist Series GPCPA4 Shaded Top Grand Performance Acoustic-Electric Guitar is constructed with solid tonewoods. 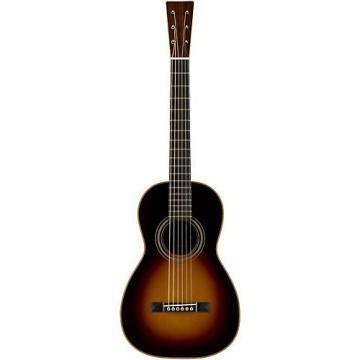 The back and sides are matched from African sapele, similar in appearance and tone to mahogany. 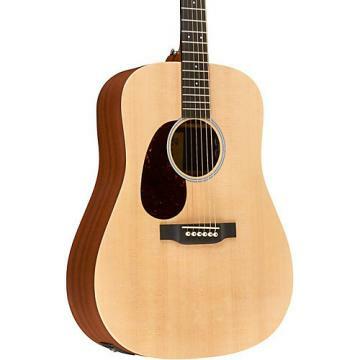 Bookmatched Sitka spruce soundboards utilize Martin's Hybrid "A-Frame" scalloped bracing. 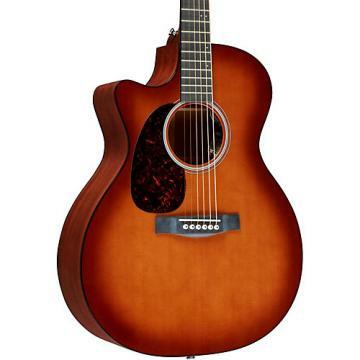 The Performing Artist Series GPCPA4 Shaded Top Grand Performance guitar features a slim, more parallel taper at the 12th fret, allowing for a more comfortable playing width up the neck. The bridge spacing is also modified to 2-3/16 in. - splitting the difference between Martin's two traditional spacings. 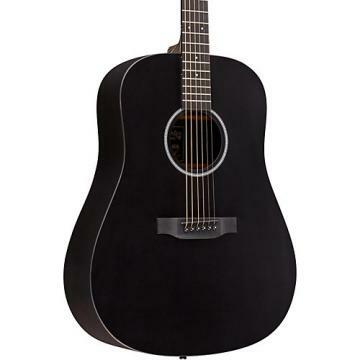 Along with the look, feel, and enhanced performance of Martin's existing Performing Artist Series models, the GPCPA4 has the simplified Fishman F1 Analog electronics system. Click or call to get yours today!